Fall is in full swing! We’re looking forward to Thanksgiving and some of us have even pulled out the holiday decor and cranked up the carols. Time with family and friends, finding the perfect gifts, and eating our weight in turkey with all the trimmings have started to flood our minds. And dresses—don’t forget about dresses! Ok, so most people probably don’t start thinking about dresses at this time of year. If you live somewhere particularly chilly, dresses may be the last thing on your mind, in fact. But let me back up a bit. As a conscious consumer, I try my best to be informed about where the things I buy come from, who made them, etc. When I first started learning about fair trade I had the urge to purge. Anything that wasn’t made ethically should get the boot! 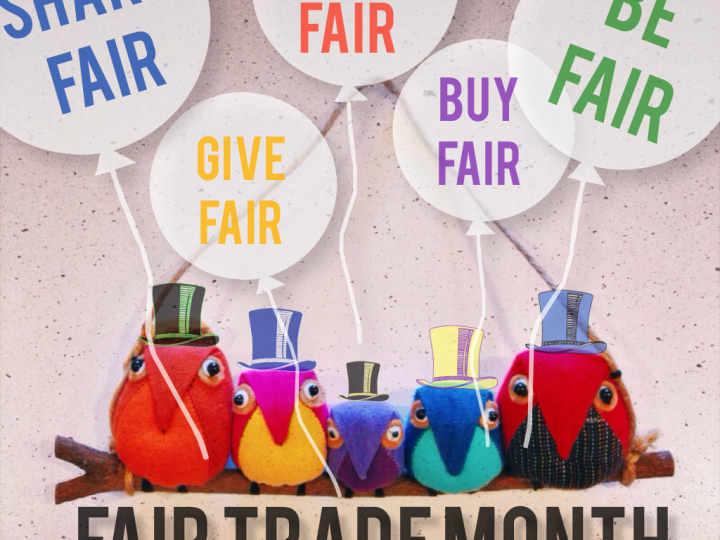 Buy all the fair trade things! While this way of thinking comes from a wonderful place (And hey, as a fair trade business, we do want you to buy all the fair trade things! ), we have to remember that small actions can be quite powerful as well. So, back to dresses. Did you ever think that something as simple as wearing a dress could make an impact? Last December, I participated in my first ever Dressember Campaign. The idea’s simple enough—wear a dress (or tie) every day in the month of December in order to raise awareness about modern day slavery and human trafficking. Why a dress? As I mentioned before, the thought of wearing only dresses during the coldest part of the year is a little crazy, right? People look at you funny. They start to ask questions. What in the world are you doing? These questions create the perfect opportunity to educate others and to start a very important conversation. Most individuals aren’t even aware that slavery and human trafficking still exist, so education is one of the first and most important steps to ending it. 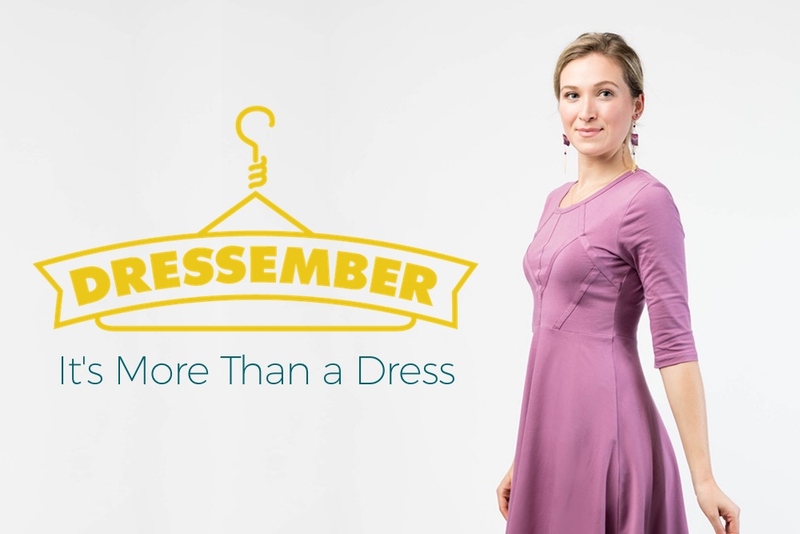 Check out this TEDx Talk from the founder of Dressember! 3) Spread the word! Not able to participate this year, but know someone who might be interested? We’d love for you to pass this info on to family and friends. To learn more, visit the Dressember Foundation website at https://www.dressember.org. 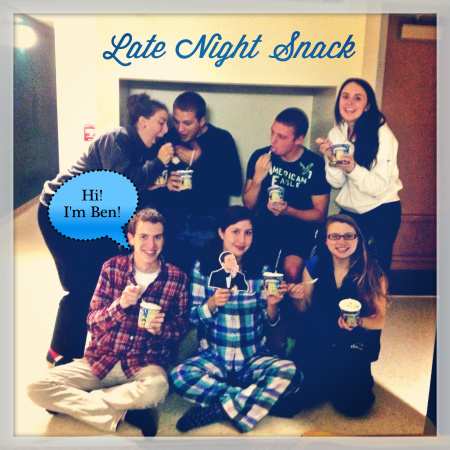 Thanks for reading & we hope you join us! Raise the bar: What's in your chocolate?